The post rate sure has slowed down around here. Blame the summer. Blame the day job. 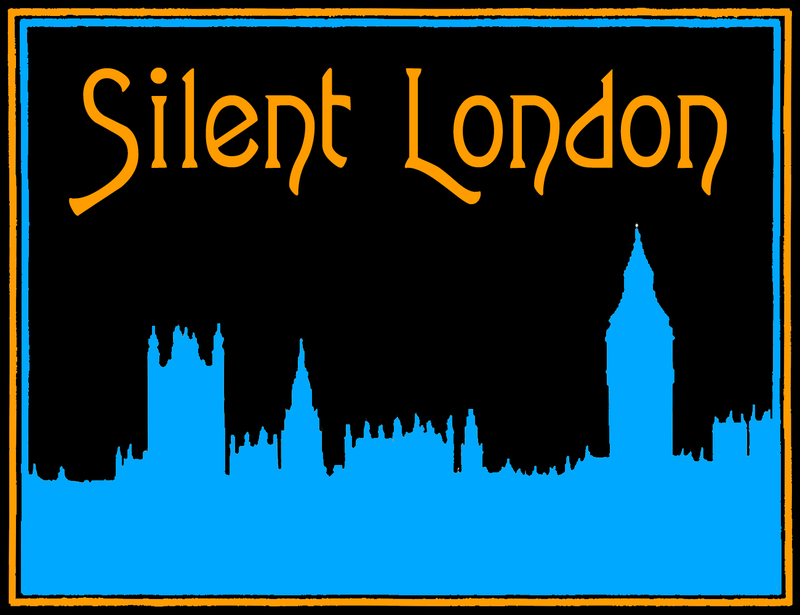 But that doesn’t mean that there are fewer silent movies being shown in London. Not at all. 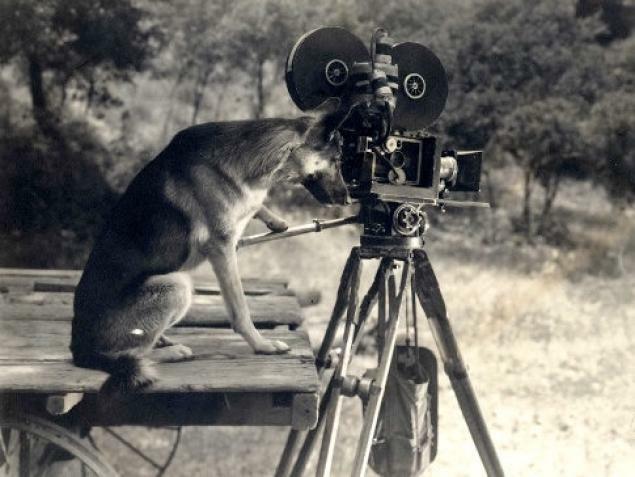 So this is just a gentle reminder that if you want to keep up to date with what is being shown where and when, take matters into your own hands, like Rin Tin Tin, here, and bookmark the Silent London Calendar page. Check back regularly and you will find something new each time, we promise. Take next week: Landmark horror-doc Häxan is showing in Peckham, Neil Brand is accompanying a comedy double-bill and there is something mysterious occurring in Kennington – follow the link and all will be revealed.